As an Associate at RKCA, Sean touches all aspects of M&A, financing, and direct investment transactions and is integral to RKCA’s client-focused services. 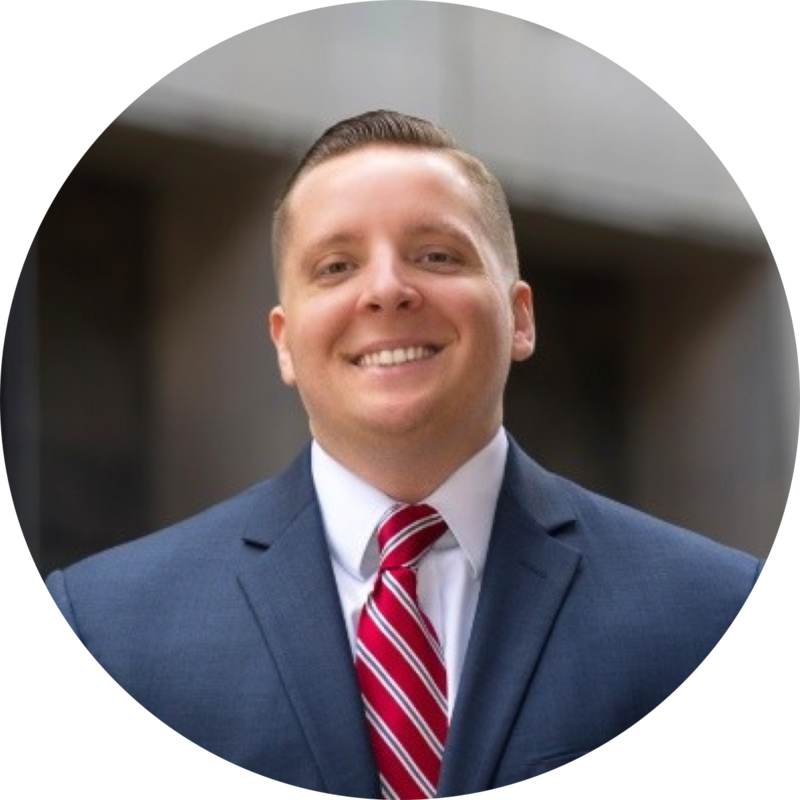 Working hand-in-hand with clients, Sean prepares marketing materials, develops financial models, negotiates with potential strategic and financial partners, and oversees transaction due diligence. Sean’s leadership has resulted in numerous successful middle-market transactions. Sean joined RKCA in 2017 to help continue the firm’s strong growth trajectory. He brings extensive operational experience to RKCA’s advisory services, specifically within the healthcare, staffing, and oil & gas industry verticals. Prior to RKCA, Sean played an integral role in the M&A strategy for one of the fastest-growing private healthcare companies in America. During Sean’s tenure, the company closed two proprietary acquisitions within a 15-month span, increasing company revenue by more than 33%. In addition, Sean has an entrepreneurial background, founding an oil & gas consulting firm that provided full-spectrum land services within the Marcellus and Utica Shale plays. Sean is highly active in the Greater Cincinnati region, serving on the Board of Directors for the Cincinnati Shakespeare Company and the Cincinnati Opera. He is a also member of ACG Cincinnati and was accepted into the Cincinnati USA Regional Chamber’s C-Change program (Class 14).